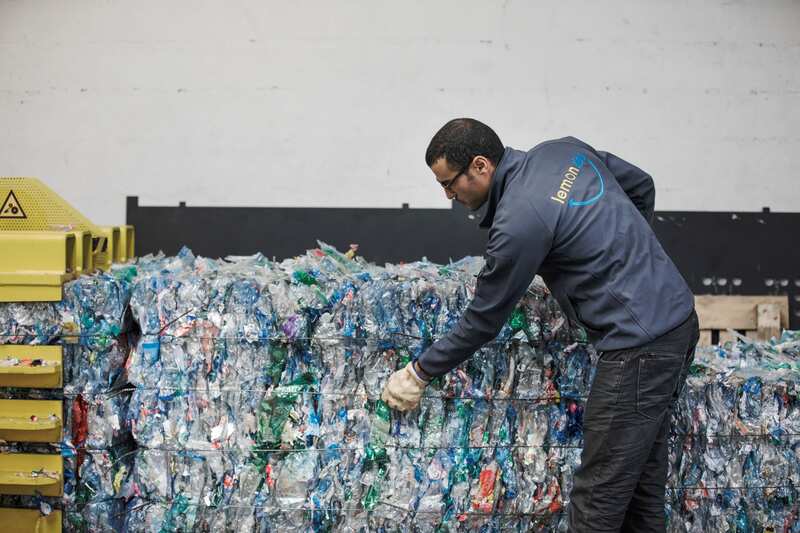 Lemon Aide not only boosts the number of plastic bottles recycled in France but also combats unemployment in under-privileged areas. Half of all plastic bottles in France are not recycled after use. Meanwhile, the rate of unemployment in the country is at a record high, specifically in the under-privileged areas. 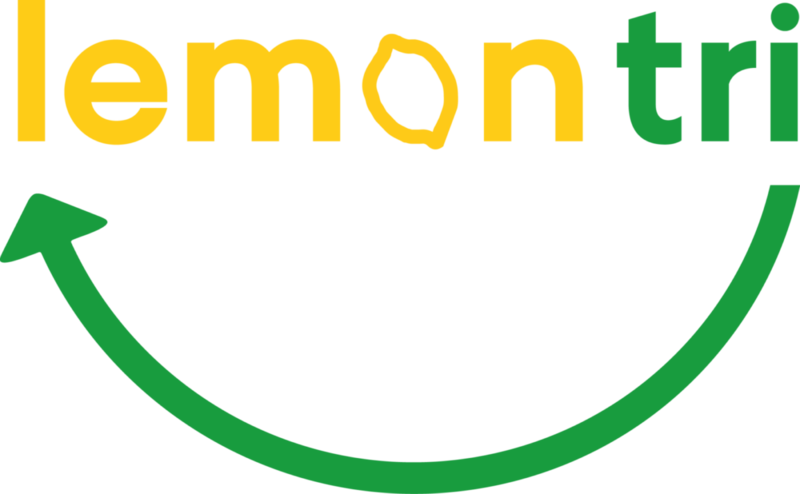 With the support of the Danone Ecosystem Fund, Danone Eaux France and its partners FACE (Foundation Act Against Exclusion) and recycling start-up Lemon Tri, the Lemon Aide initiative tackles both issues by implementing a socially-inclusive and environmentally-friendly business model. The project develops an alternative collection network for PET and other recyclables: reverse-vending machines are installed in public spaces and supermarkets, for people to recycle their bottle in exchange for a coupon. People away-from-employment are trained to recycling industry-related skills (such as truck- driving, hefting, machine use and maintenance): they collect the waste from the machines, clean and maintain them, and then bring the waste to the Lemon Tri warehouse where they compact it into bales. As well as developing an alternative network of collection in the away-from-home channel, the project offers new jobs to those out of work, complete with social support, training and mentoring. In addressing this pressing environmental issue, Danone at once secures high quality rPET resources and strengthens its commitment to co-creating the circular economy.